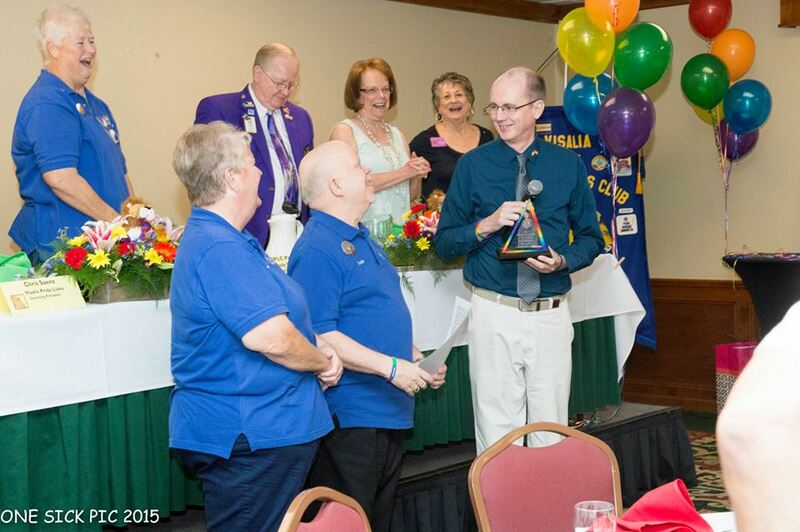 So I’m sitting there at the Visalia Pride Lions 5th anniversary luncheon last Saturday, when a friend of mine gets up to make a presentation. It immediately got surreal when the very first words out of his mouth were “Jim Reeves”. Needless to say, he caught my attention, and I’m wondering “just what is going on?” It turns out that the entire board and a bunch of the members of the local LGBT Lions group managed to keep me in the dark, and without a clue, that they were planing to honor me with 2015 “Heart of a Lion” award. Sandy Waymack and Slade Childers present the award. 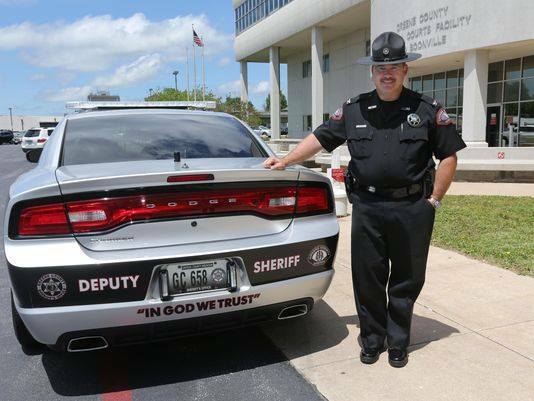 Quite a surprise, and completely unexpected! 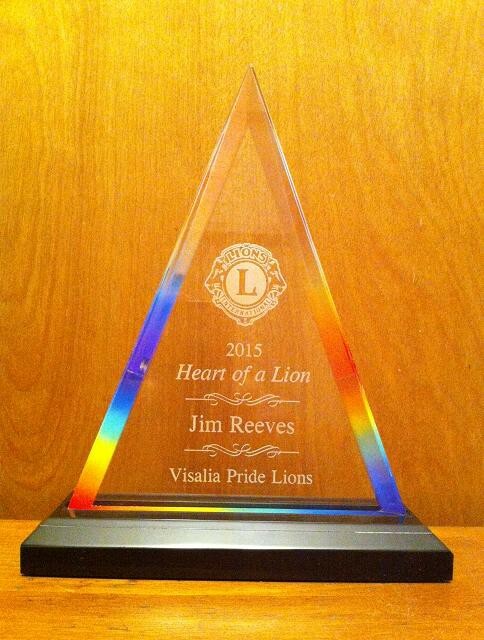 I was and am honored to be chosen for this recognition, and I thank the Visalia Pride Lions profusely.